This is the easiest way to install Google’s GoLang (Go programming language) on a Linux machine and then perform an update when a new Go version is released. 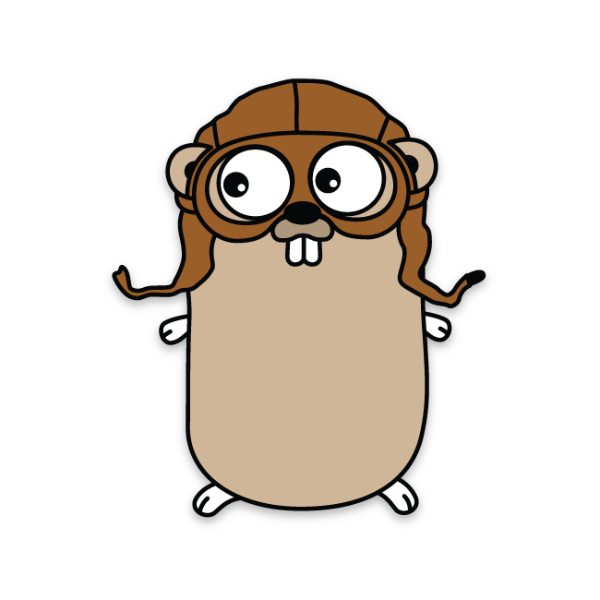 Installing Go is as simple as downloading a binary archive file and extracting the contents in the right location on your machine. First, visit the Go downloads page and download the binary suitable for your machine. Go into your downloads folder and extract the newly downloaded archive file into the /usr/local directory. Change go1.8.linux-amd64.tar.gz to the file you downloaded. Add /usr/local/go/bin to the PATH environment variable. Finally, check the installation by requesting the Go version number. It should print the Go version you have just installed. Updating Go is as simple as removing the old Go binary on your machine and repeating the install process with a new version of Go. 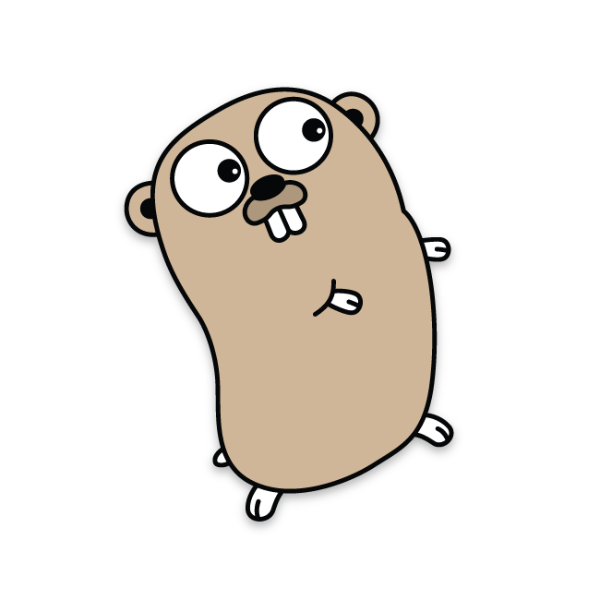 Delete the Go binary directory that was created during the installation process. Revisit the Go downloads page and download the newest Go binary suitable for your machine. Go into your downloads folder and extract the new archive file into the /usr/local directory. Change go1.8.3.linux-amd64.tar.gz to the file you downloaded. The PATH environment variable doesn’t need to be modified again but it doesn’t hurt to check that it still contains /usr/local/go/bin. Lastly, check the installation by requesting the Go version number. It should print the updated Go version you have just freshly installed.